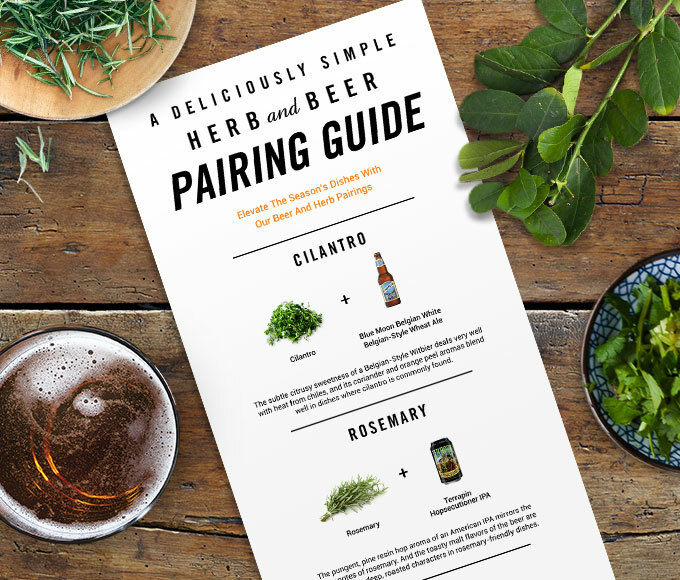 Check out our easy step-by-step recipes and discover the pints to pair with each. 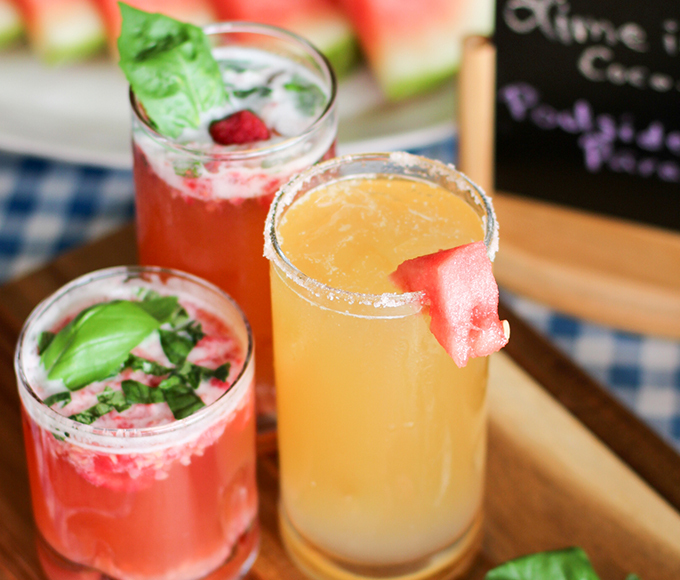 Shake things up with delicious beer-tails perfect for any occasion. 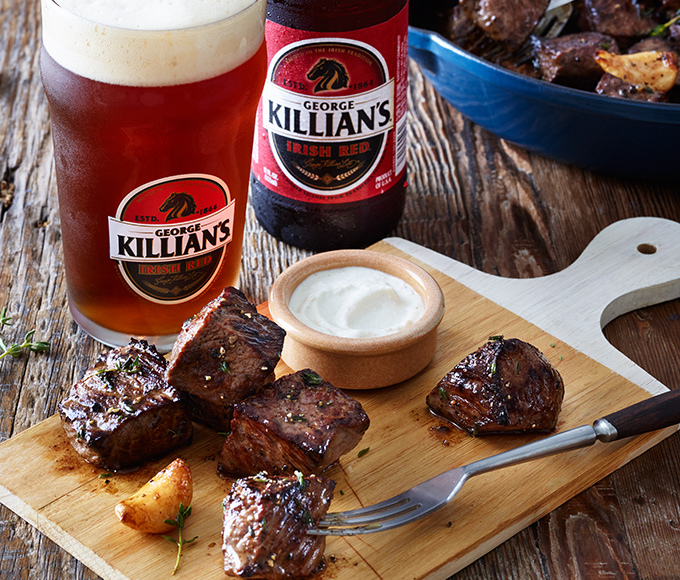 Our tangy, spicy sauce is a great companion to perfectly seared steak. 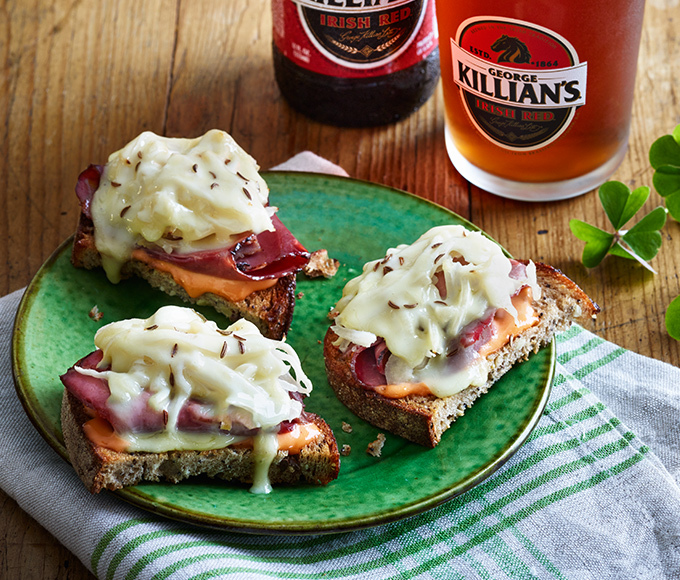 And to really amp up the flavor, we pair each bite with Irish Red Ale. 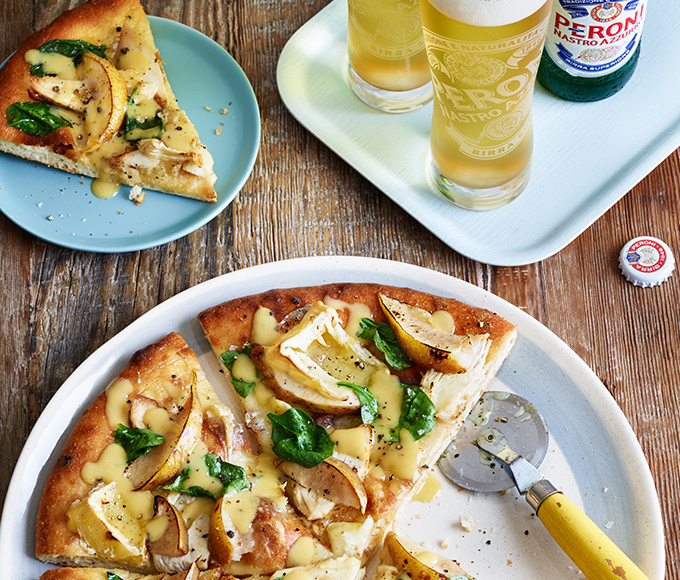 This flatbread is an easy and impressive appetizer for your next get-together. 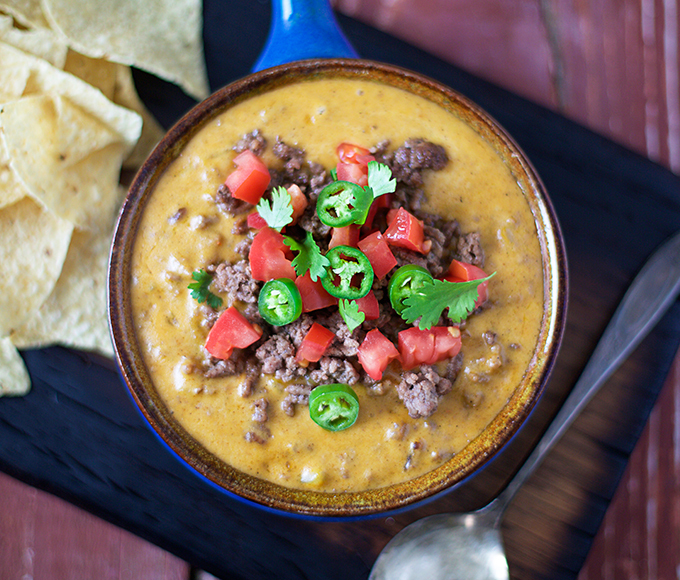 We highly suggest you pair this dish with a crisp International Pale Lager. 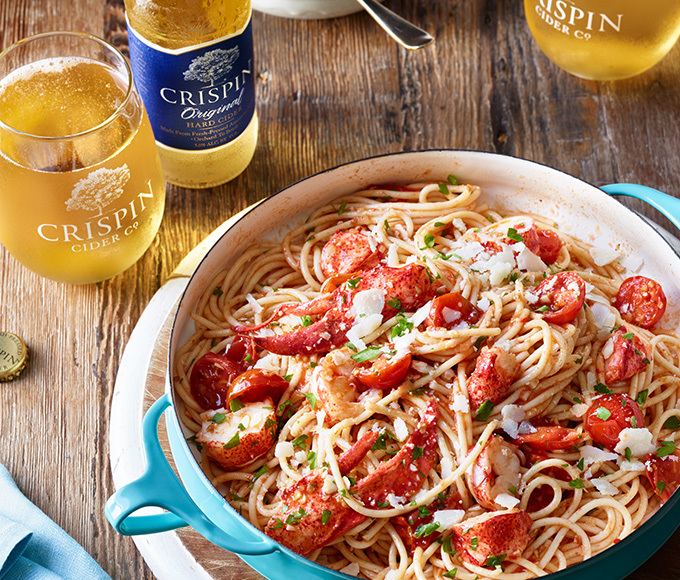 Layers of lobster and spaghetti in a spicy, creamy tomato sauce—what’s not to love? 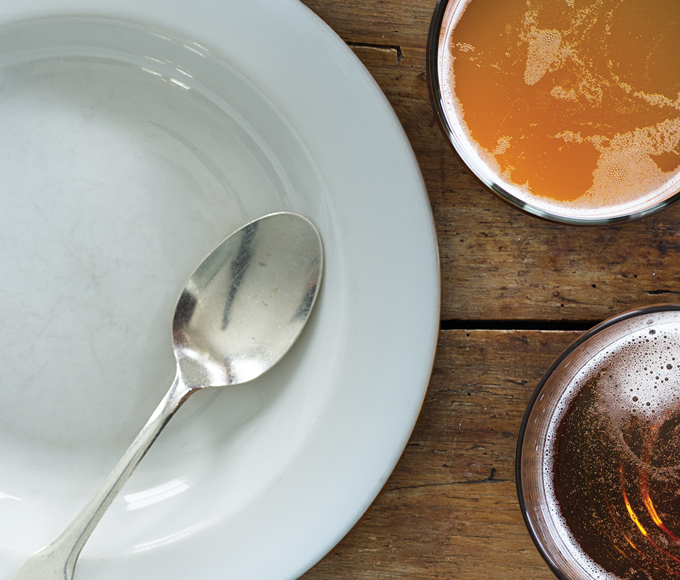 Play up this dish’s sweet side with a Hard Apple Cider. 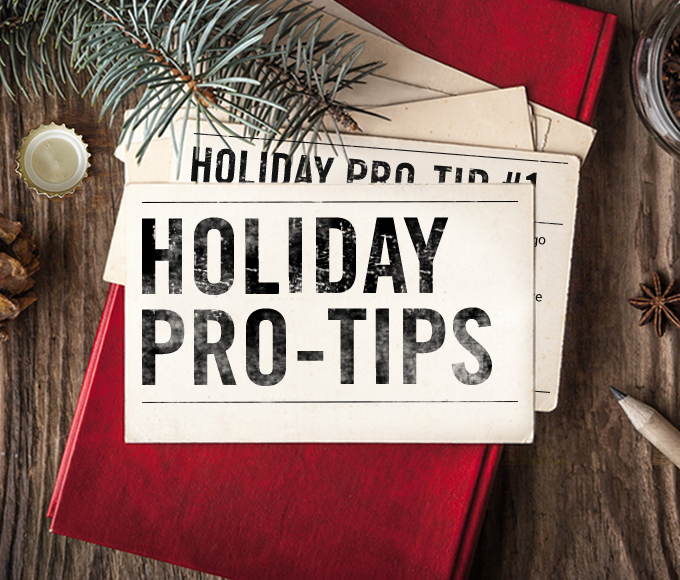 Once you know these simple guidelines, you’ll be ready to pair like a pro. 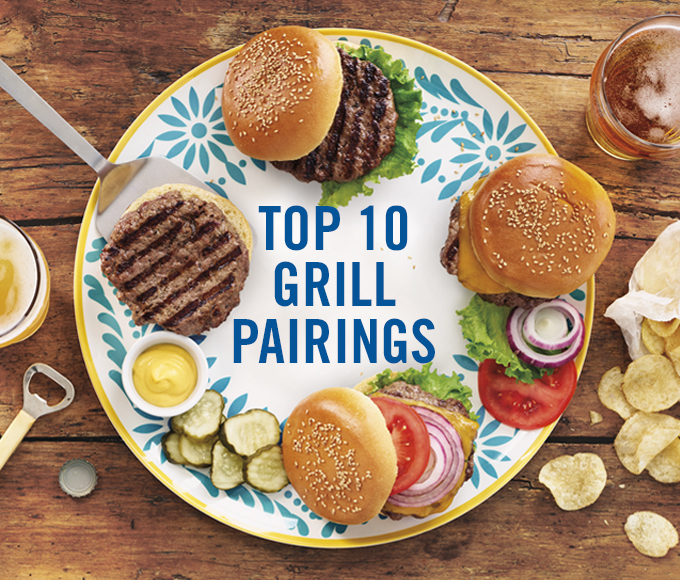 Celebrate the season of outdoor get-togethers with our simple and impressive grilling pairings. 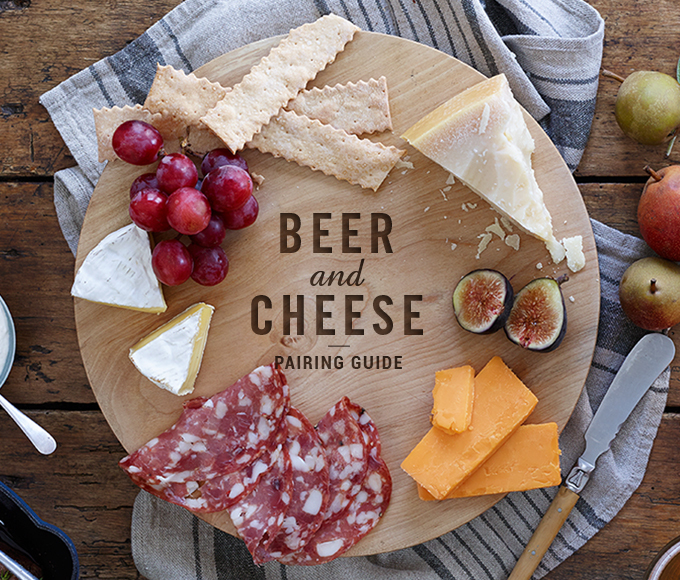 This simple guide helps you develop a cheese plate like a pro, along with the perfect beers to match. 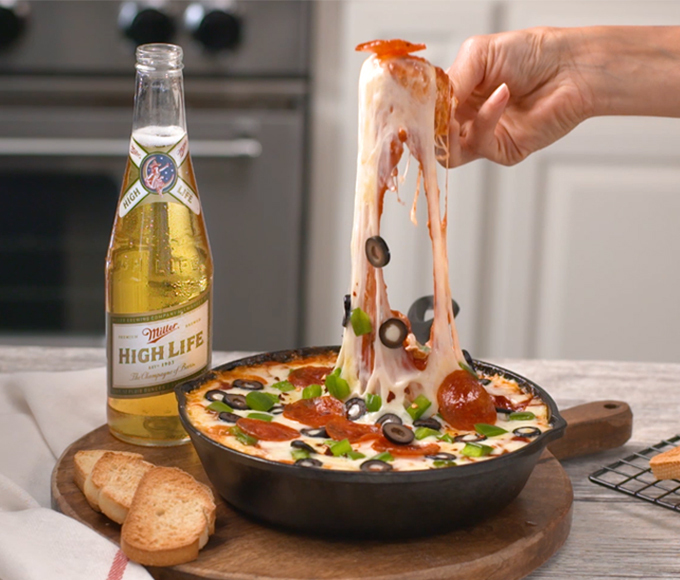 Plus-up your go-to side dish with a beer pairing.